Changes Mean for Your Strategies? The Centers for Medicare & Medicaid Services (CMS) released their final changes to the Merit-based Incentive Payment System (MIPS) for Year 3 of the QPP. 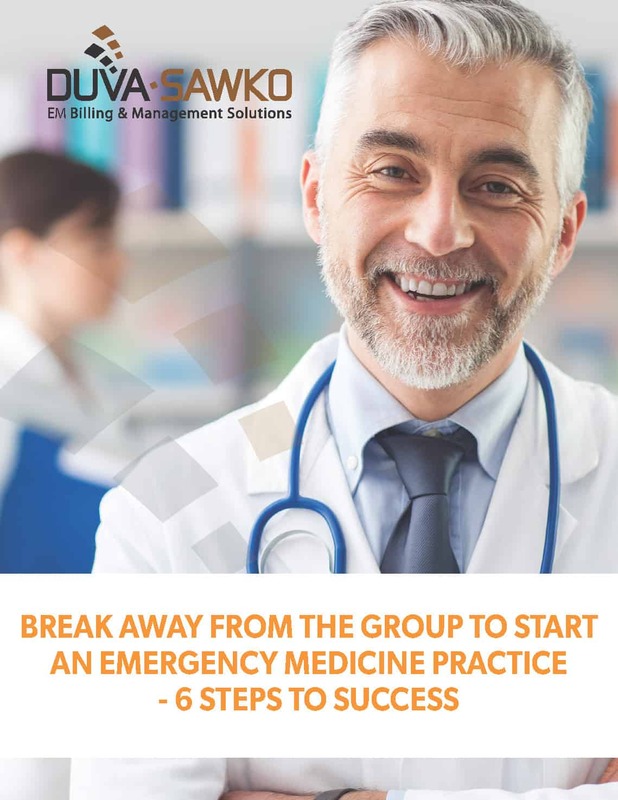 Our white paper helps you and your emergency medical practice navigate and gain important understanding of these new rules. We will compare the requirements between 2017 and 2018, explore the advantages of Registry Reporting vs. Claims Based Reporting and identify Improvement Activities which may apply to Emergency Medicine. Are you and your fellow emergency department physicians looking to take the next step by starting your own independent democratic ED practice? Download this whitepaper to get all the steps that will ensure your success as you go out on your own. Emergency Medicine groups are now facing the potentially damaging effects of Balance Billing on their practice. Learn the three most effective strategies to simplify your collections process and be proactive about the changes that come with balance billing. When it comes to Emergency Medicine Practices, if you’re not asking the right questions, the answers you receive may have little to no consequence and can lead to an unfavorable and potentially hostile business partnership.